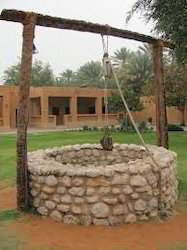 Bore Well Water Testing Services. 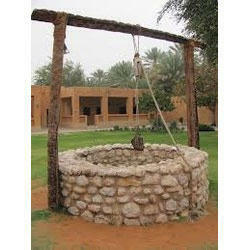 We are involved in Well Water Analysis. Services offered by us are available at market leading prices. we test for testing PH, alkalinity, Co3, Hco3, Mo, OH etc. Apart from this, these are executed using the latest technology in accordance with the set industry norms.